Thank you for your interest in supporting Circle. 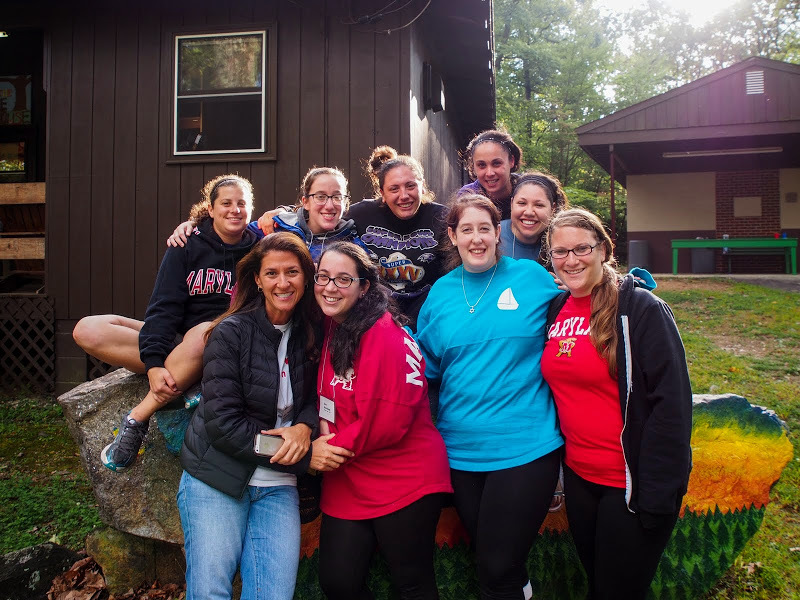 Your support makes it possible for Circle to continue its mission of maintaining friendships and providing service and leadership to Camp Louise. You can support Circle by making a donation, purchasing a legacy item, or purchasing Circle swag. Please fill out the Give Back – Camp Louise Circle form to make a donation to Circle. Donations made to Circle can be made in any amount and designated for either the General Circle Fund, Camp Louise Project Fund, or the Reunion Scholarship Fund. All donations can be made in someone’s honor, memory or to celebrate a life event. If you choose, a Mitzvah Card will be sent to the individual or their family to inform them of this recognition. Circle has three Legacy items for purchase; a Brick, Leaf for The Circle Sisterhood Tree of Life, and a Dedication Plaque. All three are made in someone’s honor, memory or to celebrate a life event. A Mitzvah Card will be sent to the individual or their family to inform them of this recognition. We know how much you love your Circle Swag. Currently, you can purchase Camp Louise Stationery (1 card for $2.00 or 10 cards for $18), License Plates ($50), and License Plate Frames ($5). The stationery proceeds go directly to Circle. The license plate fee includes a $25 donation to Circle and the License Plate covers benefit the Sayeret Nahal Association.